You may have been appalled by the recent stories of undercover police having relationships and children with female environmental activists and infiltration of the Stephen Lawrence family Campaign. Well this might be just the tip of the iceberg. The Pitchford Public Inquiry into 30 years of undercover policing is underway and due to give a ruling on 3rd May on whether the Police should disclose the names of the 90% of undercover police officers we do not yet know about. We only know the identity of 14 out of 130 police spies. Green Party councillor Shane Collins, one of the 176 core participants in the Inquiry, says "Do we want the truth, the whole truth or 10% of the truth ? There seems little point in having a public inquiry into the effects of undercover policing if we only know the identity of about 10% of them. 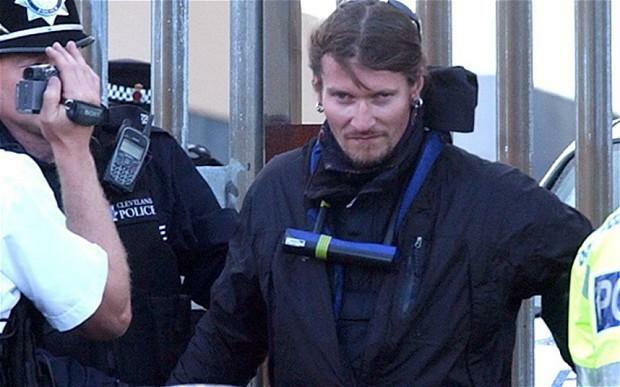 Many more people have likely been affected by undercover police but they just don't know it." If Judge Pitchford allows for police secrecy it is likely that many of the core participants will boycott the Inquiry.